Our successful March Break program returns in a weekly format starting late September 2016. 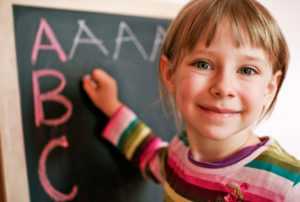 Research links the importance of printing skills to the development of language and writing. Come have fun with our occupational therapist in a small group using all the senses and practice those p’s and q’s or mind those b’s and d’s!